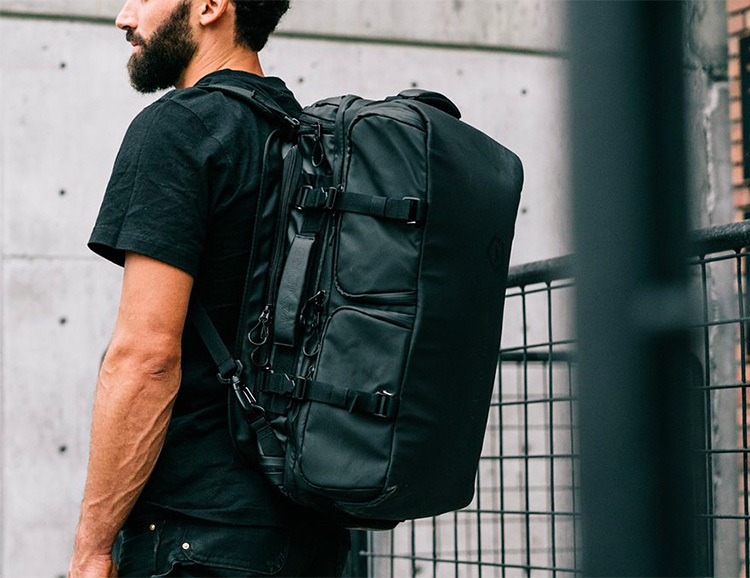 Designed to keep your gear and garments organized, the Hexad Access duffle from Wandrd is a modular, duffle and backpack that features a clamshell opening giving you easy access to 3 organizational compartments inside the bag. It’s got a padded laptop sleeve, mesh dividers, and an expandable laundry pocket. The brand also offers a range of compatible accessories, like padded Camera Cubes and a waterproof rainfly.